As a parent of multiple children with sensory processing disorder I know some of the most innocent and simple things can turn your day into a nightmare for your child. 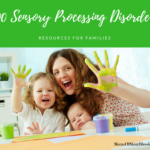 There are so many different sensory processing disorder resources to help parents available on the internet today. It can be difficult and really overwhelming as a parent trying to decide where to turn for help and guidance. Did you know in studies around 1 in 6 children struggle with sensory symptoms significant enough that they affect their daily life. SPD is like a neurological “traffic jam” in which normal stimuli coming in cannot sort out the important information from the unimportant information. Due to this “traffic jam” a person with SPD cannot process or act upon the stimuli coming in and it causes challenges in performing normal everyday tasks. 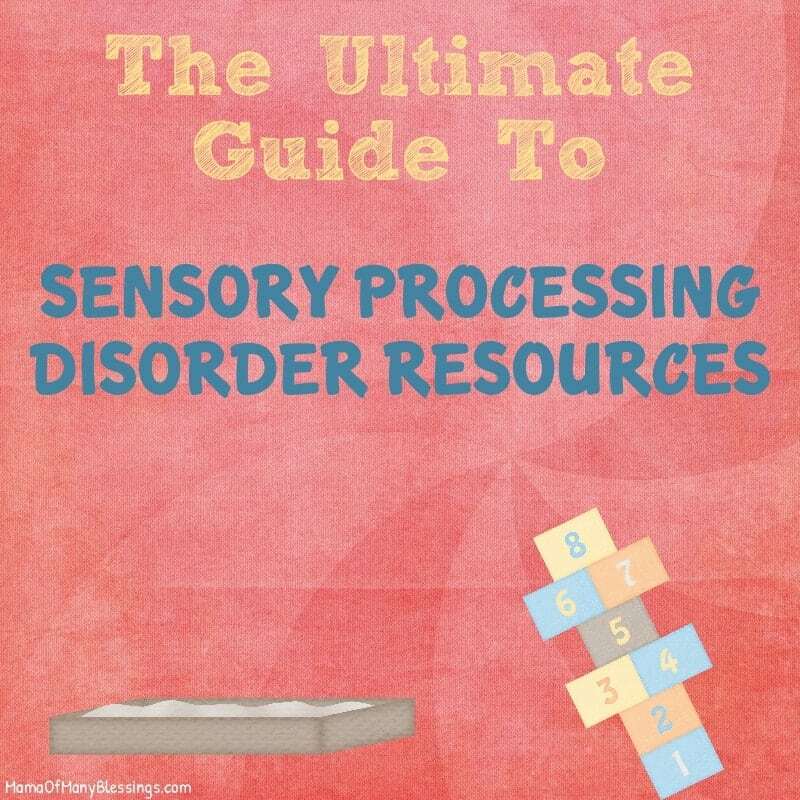 Over the years here on the blog I have shared with you many different Sensory Processing Disorder resources. 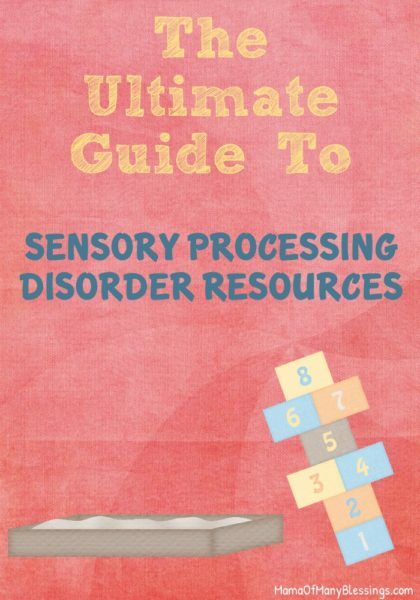 Today I am going to share with you an ultimate guide to Sensory Processing Disorder resources. A ton of resources rounded up from around the web to help you find the best resources available. Hopefully this can help all of you parents who are looking for resources for their kiddos with SPD. My hope is that this resource will help parents who just found out their kiddo has SPD and don’t know where to turn or find helpful resources. As well as parents who have a child with SPD but just doesn’t know how to help or understand them. Here are a couple online checklists and guidelines to figure out if your child might have sensory processing disorder. Obviously SPD should be diagnosed by a licensed Occupational Therapist. These resources can help you decide if your child has enough of the symptoms to warrant getting them checked out. Adolescent and Adult Sensory Processing Disorder Check List. Signs and Symptoms of SPD Checklist. 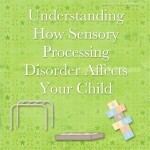 How To Recognize Sensory Issues In Your Child. STAR Institute For SPD ~ This website offers many different resources including understanding it, treatment, education, and more. They have a center where they help many different kids with SPD. 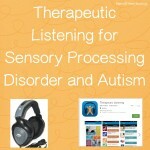 Sensory Processing Disorder ~ This is an amazing website. I have referred to it many, many times especially when we were first given a diagnosis. They offer different actvities, check lists, signs and symptoms, stories, and much more. Child Mind Institute ~ This website has resources for many different topics that children may struggle with. 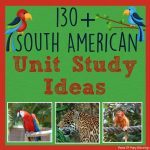 They have a while section on SPD that has many different articles that are helpful. 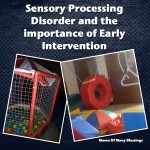 Sensory Smarts ~ This website was created by the authors and therapists that made the book Raising A Sensory Smart Child. 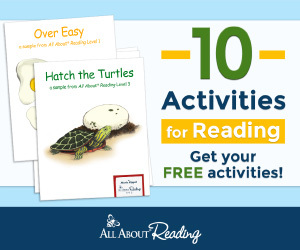 They have some really great resources, tips, and ideas on this site. They also give you an overview of their wonderful book. Brain Balance Centers ~ This is a treatment center that has locations all over the US. 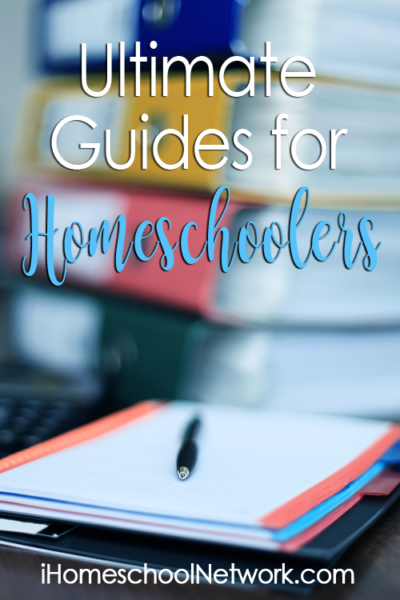 They also have a blog that publishes regular articles that are incredibly helpful. Head over to check out many different topics they have shared about that will help you in many ways. Total Pediatric Therapy ~ This is a list of 115 different resources for parents of special needs kids. Not only do they have SPD resources, they also have many different special needs resources. 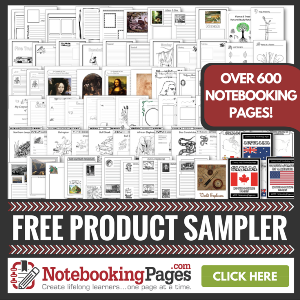 Integrated Learning Strategies ~ This website is such an amazing wealth of information. They regularly publish articles many of which have to do with sensory issues in children. 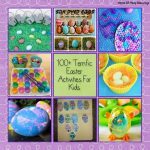 I highly recommend following this site if you have a kiddo with SPD. There are many different therapies, activities, and techniques that can be a huge help to SPD kids. The therapy that works for 1 child may not work for another. What didn’t work for a child 2 years ago may work miracles today. Below is a list of different resources that are regularly used with SPD kiddos they may be worth looking into. Incorporating sensory activities into daily activities. Tips for bringing a SPD kiddo to the dentist. Listening therapy for kids with SPD. Feeding therapy for kids with SPD. Many kids with SPD have a very strict diet, getting them feeding therapy can often help them overcome these feeding issues. It can be a very long process, but it is amazing the results you can see over time. 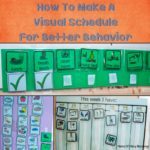 Using Visual Schedules for kids with older kids with SPD and Visual schedules with younger kids with SPD. Occupational Therapy for kids with Sensory Processing Disorder. The First / Then board for making choices. 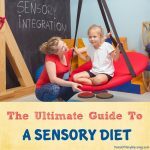 Using an at home sensory diet. As a parent with a child that has SPD it is hard. No matter if you are just starting your journey or have been going through it for years. Learn from the other parents and therapists who have overcome or learned how to help manage the daily struggles in these great articles. Answers To Commonly Asked Questions About SPD. Tips and Ideas for Keeping Wiggly Kids Focused. 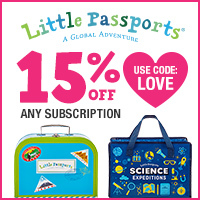 GREAT Gift Ideas For Kids With SPD. The Incredible Benefits Of Listening Therapy For Kids with SPD and Autism. Vacation Destinations for Kids Who Struggle with SPD. The Difference Between Tantrum and Sensory Meltdowns. How SPD Affects Your Child. 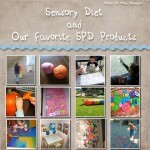 Sensory Diet and Our Favorite SPD Products. Why Is Disciplining My SPD Child So Hard. What Is Sensory Processing Disorder. Tips For Going Places with Sensory-Challenged Kids. 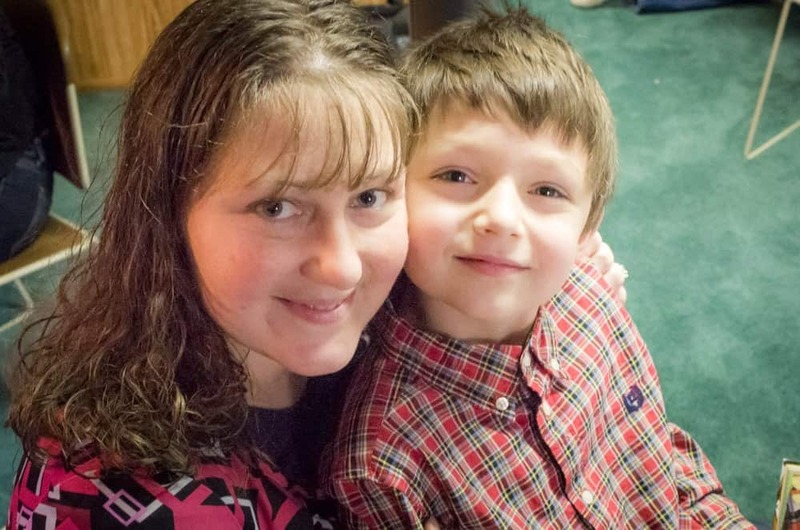 A Day In The Life Of A child With Sensory Processing Disorder. 10 Sensory Red Flags You Might Be Missing. How To Stay Calm During A Meltdown. How To Manage SPD At Home. 10 Things They Don’t Tell You About Parenting A Child With SPD. Could It Be SPD and Not ADHD? Quiz. Growing Up With Sensory Processing Disorder. 15 Strategies To Encourage SPD Toddlers To Eat. Sensory Integration that Prevents “Traffic Jams” In The Brain For Higher Learning. Goals Of A Sensory Diet. 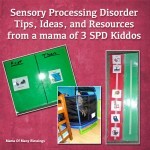 There are a wide range of ways you can make a sensory motor room in your home for your SPD kiddo. The benefits are absolutely astounding, and it is something I’m sure you will not regret making. Here are some great ideas to add a sensory motor room into your home. 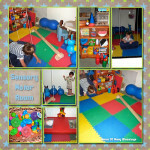 Here is a look at the sensory motor room we added into our home a few years ago. It is simple yet effective and gets a ton of use. Make a loft at the top of a room for kids to sit in and regroup. Simple bedroom Sensory Motor Room. Playroom/sensory motor room in a basement. Simple wooden jungle gym idea. DIY Indoor jungle gym play set. Making A sensory motor room on a budget. A simply but wonderful sensory motor room in a bedroom. Small area for a sensory motor area in your home. Celing mounted kids gym and rock wall. A perfect gym for a smaller area with many activities on it. A wonderful in home gym that doubles as a playroom. Basement playroom sensory motor room. Simple and easy to make indoor gym. You can purchase many wonderful sensory resources to add to your child’s room, to help your child on a daily basis, or for use in a sensory motor room. The downside is that most of them are very expensive. It saves quite a bit of money to make as many of them as possible yourself. 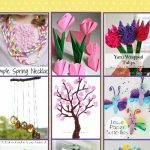 Many people around the web have shared some great tutorials on how to make your own, here are some great ideas for DIY versions. 35 Different DIY aids to make your home more sensory friendly for SPD Kids. DIY No Sew crash mat. Super easy and cheap DIY Light Table. DIY Platform Sensory Swing ~ This is the tutorial we used to make our sensory swing. 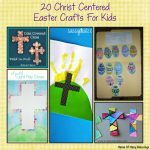 It is inexpensive, easy to make, and an amazing resource for SPD Kids. DIY Taco Swing ~ This is great swing for kiddos who need . The total cost to make this swing is about $25 versus purchasing an already made one for $175-$300. Don’t have much room to have a DIY Swing? You can always purchase a doorway swing kit that easily comes down when not in use. How to make your own weighted lap pad. We made these DIY Sensory tables that were a great resource to our sensory motor room. How to make a weighted blanket. Make your own PVC Pipe tent. How to make a sensory seat using tennis balls. Giant mermaid fabric sensory board. How to make your own weighted vests. Make your own Bubble column platform. I have read many different books about Sensory processing disorder that have been so very helpful. Some of them helped me understand the disorder more, others gave me great ideas on ways to help implement a sensory diet into our day, and others just reassured me that I wasn’t the only one having these problems. Here are some of the books that I found the most helpful. Auditory Memory Ride from Virtual Speech Center on Vimeo. Auditory Memory Ride ~ The Auditory Memory Ride app is for kids with central auditory processing disorder (CAPD) or other related disorders. The Auditory Memory Ride app includes over 1000 audio and the ability to introduce background noise. See Touch Learn ~ App helps with communication . Like virtual flash cards, available in many different languages. FREE. Fluidity HD ~ Control fluid and colors with the touch of your fingers. Similar to a lava lamp but it digital form. FREE. Sensory Processing Therapy ~ Helps kids to self regulate, calm down, and maintain optimal arousal levels through the day. FREE. Heat Pad ~ A pressure reactive drawing app. 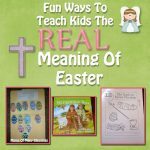 A great resource for kids. FREE. Dropophone ~ Kids tap on raindrops that make different sounds and music. Helps calm and soothe sensory kids. FREE. Choice Works ~ Helps manage behaviors and make good choices when problems behaviors creep up. Also create a visual schedule for kids to use. $6.99. Story Builder ~ This is a great app to help kids form paragraphs, improve integration of ideas. It uses audio clips to help kids build stories. $7.99. ABC Pocket ~ This app helps teach kids letter sound, writing letters, and words. FREE. Miracle Modus ~ This app provides sensory input to help calm children who are having sensory issues to. It is especially helpful for kids while out in an overwhelming situation in public. FREE. Brain Works ~ This is an app created by an OT. It offers help with sensory modulation challenges by providing sensory diet activities. It offers a diet according to different environments contains 150 sensory diet activities. $8.99. Zones Of Regulation ~ This app helps children learn how to regulate their behaviors. We have used the Zones Of Regulation program, this is the app that goes along with the app. $2.99. Breathing Bubbles ~ This app helps children practice releasing worries and focusing on good behaviors. FREE. Pictogram Agenda ~ This is a visual schedule with over 15,000 pictures available. FREE App. Therapy with MITA ~ Mental imagery therapy for kids who have SPD and Austism. Helping them to see the whole picture. FREE App. Social Skills ~ This app helps kids with social skills in a fun game manner. FREE app. Speak Through Pictures ~ For children who have issues with communication, they can use pictures to talk. 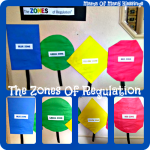 Zones Of Regulation ~ This app helps children learn how to regulate their behaviors. We have used the Zones Of Regulation program, this is the app that goes along with the app. This app is $2.99. Miracle Modus ~ This app provides sensory input to help calm children who are having sensory issues to. It is especially helpful for kids while out in an overwhelming situation in public. FREE app. Autism Xpress ~ This app helps children with SPD or Autism recognize and express their emotions in a fun way. This app is FREE. They also have a premium version that is $1.96. Kids Timer ~ Kids with SPD often have an issues with transitions, often times visual timers will help with these transitions. This app is a visual time so kids can visually see how much time they have left to complete a task or activity. 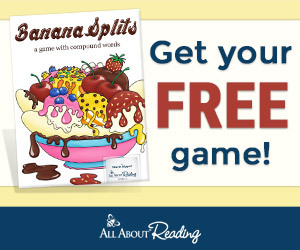 FREE app. Pinterest is one of my all time favorite social medias. I spend way to much time on there. 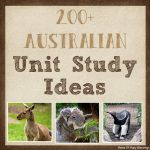 Here is a great list of different SPD resource boards you can follow on Pinterest to help you find some really great resources. Here is a great post I previously shared that shares 15 great sensory idea Pinterest boards for sensory play ideas. 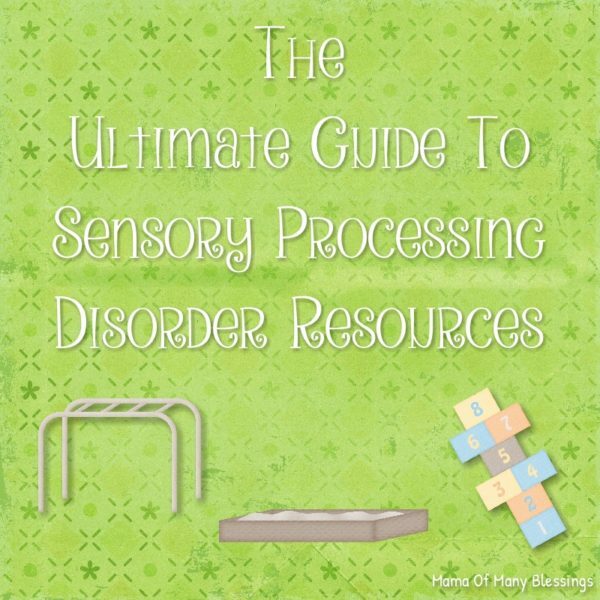 Do you know of some other great sensory processing disorder resources? Leave a comment below letting me know! I would love to hear about them, and I’m sure other parents would as well.